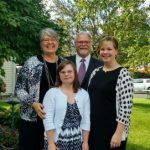 CONNECTED is a free state-wide parent-to-parent peer support program provided by Family Voices of Minnesota for families whose children have chronic or complex special healthcare needs or disabilities. Mac Shapland was a person who faced many physical and developmental challenges but always kept a positive attitude and was determined to do it his way. Mac brought joy and laughter into everything he did, helping others see the best in life and the value of all people. Mac and his family blazed many trails that impacted other families in Minnesota and across the country. In honor of Mac, the Shapland family has established Mac’s Fund to provide financial support for families whose children, youth or young adults have special health care needs and/or disabilities to assist with costs associated with unmet needs related to participating in or accessing activities that are not covered by other financial sources. 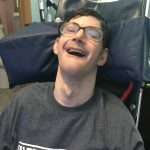 DONATE TO MAC'S FUND NOW! 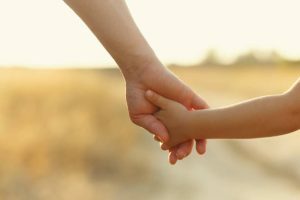 Interested in using your unique talents and knowledge to support families of children and youth with special health care needs or disabilities? One of our current positions may be right for you. 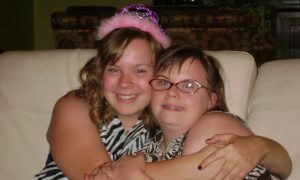 Planning for the financial security of our children and youth with special health care needs can be daunting. When should we start? What options are best? Will our choices impact our child’s ability to qualify for government assistance? Join Family Voices of MN as we learn about the uses and limits of ABLE accounts, Special Needs Trusts and Supplemental Needs Trusts. Learn how these accounts can work together. Presenter, Scott Stevens, is owner, attorney and counselor at Stevens Law, PLLC and father of a youth with special health care needs. 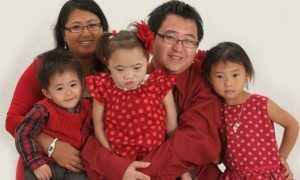 Save the Date: Join other parents along with care coordinators, pediatricians, and other interested health care professionals on Thursday June, 20, 2019 at this unique conference aimed at improving systems of care including family-centered care coordination for children with complex conditions and disabilities. 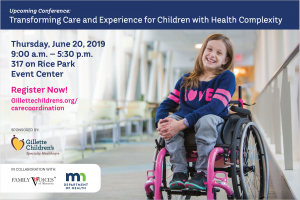 This conference is being planned and implemented by Family Voices of Minnesota, Gillette Children’s Specialty Healthcare and the Minnesota Department of Health. Questions? 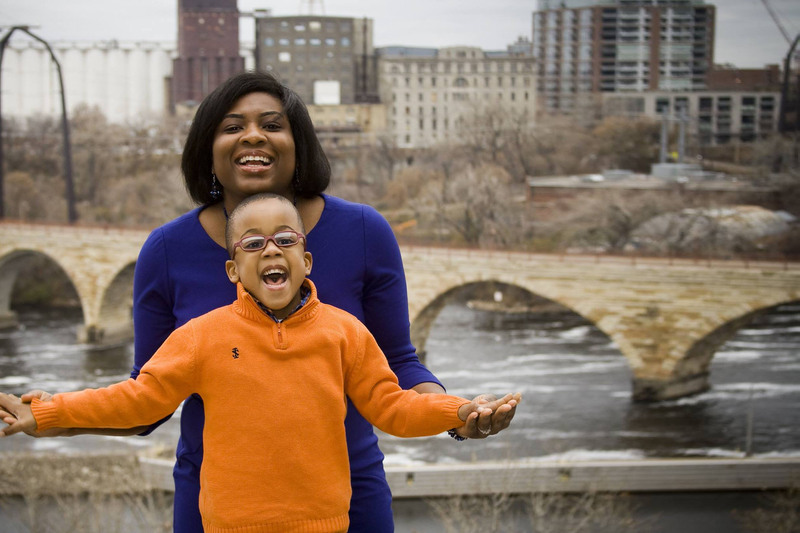 Connect with a Family Voices of Minnesota advocate for information, resources and more! We educate and empower families by assisting with accessing needed services or navigating systems of care. Your donation provides continuing resources, assistance and education. 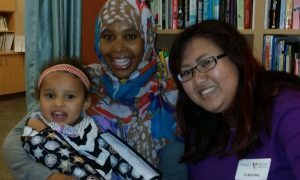 Make a donation today to Family Voices of Minnesota! 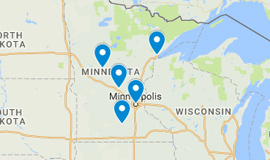 Want to connect to an advocate near you? Our interactive staff map can help you locate an advocate based on your location!